Do Australian Game Developers Need A Union? Do Australian Game Developers Need A Union? Do Australian Game Developers Need A Union? Another month, another pro union piece by a pro union motivated person. This out cry for a game developer's union, reminds me of the out cry against Steam's greenlight (too hard to legitimately get on Steam) but the fix, (Steam direct) created far more bigger problems (less discoverability and lower all round revenues). And I think a union will cause more problems then actually solve. Anyway, all these article suggest discrimination and crunch are currently a huge problem, cherry picking a few notable cases. Every industry has bad actors, unfortunately. But the head of IGDA, Jen MacLean , isn't quite there yet. Listen to her interview about unions with Jason Schreier. The practice of crunch is "nowhere near as prevalent" in the industry as it was a decade ago, and the IGDA has led the larger conversation about the subject. And when you're in the United States, you're not very aware necessarily of the challenges game developers in South Korea face, or that game developers in France, Iran, or Australia face. But to assume that suddenly if you unionise, everything will be great, I don't think that is a reasonable assumption. To me, all these pro union articles read like a dog whistle to the Marxist minority groups and Socialist to unite together, but the thing I don't understand is that the workers union fees aren't cheap and doesn't guarantee anyone equality of outcome. The new UK union, currently wants to "improve" diversity and inclusion at all levels, but in reality I can see this being a bigger issue and without laws will either be authoritarian or just a mute point. The author, Tim Colwill studied video games at university, but now works in the union industry (Australian meat workers union - Communications and Research Officer). I find Tim's writing overly emotional, while presenting his single sided view. For example, he highlights how Blizzard's exceptionalism and their loyalty program are examples of how evil and greedy game development companies are, but ironically, Blizzard has a great work environment with 88% friend recommendation and 96% CEO approval on glassdoor . I don't have the time to go through the whole article, the fact that it's written by a union worker to pro unionist should ring alarm bells. But the one that got me, was specifically this. 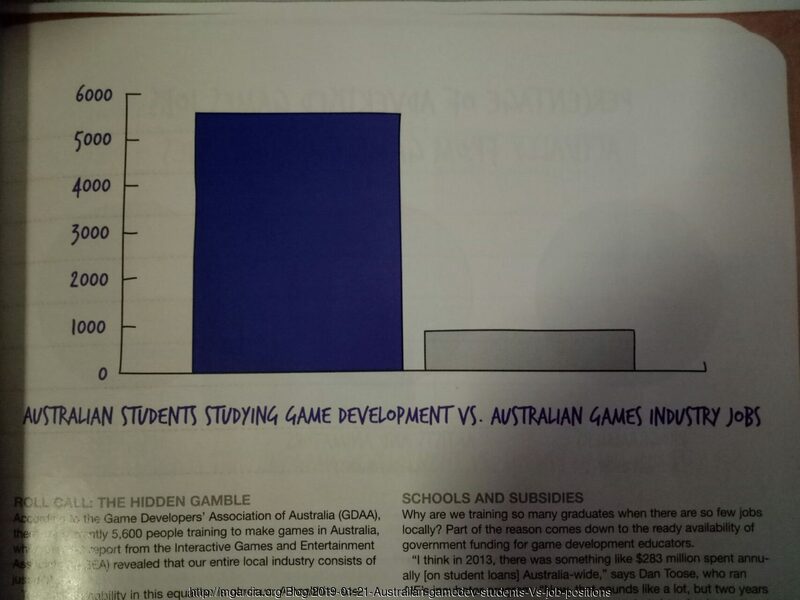 The Game Developers’ Association of Australia, revealed data showing that only 1 in 4 game developers would recommend the industry to a friend. 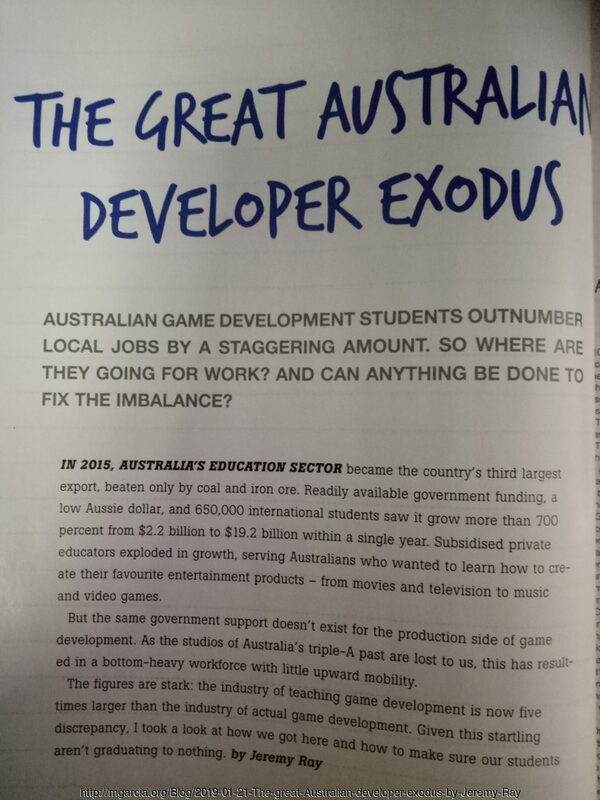 There's a simple reason why gamedev's in Australia aren't all to happy to recommend it to friends, and it has nothing to do with game development not being a unionized industry. When Jen MacLean say's it's a supply and demand issue, in Australia at least, she's 100% correct. Given those numbers, you have a highly skilled and competitive local industry. 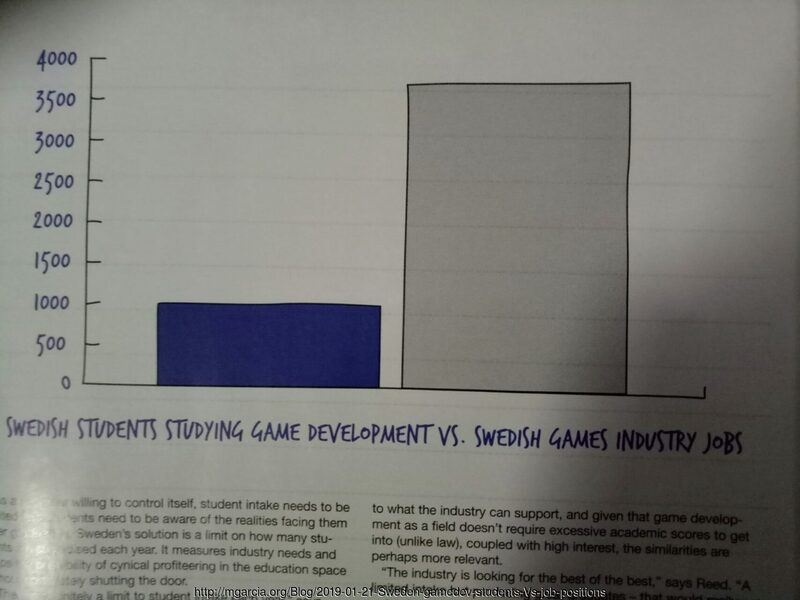 A more stricter government policy on GameDev education and more project funding would help the industry a lot more then any union could. Say it below in the comments. Don't contribute to the transient randomness. I can't find a video, audio or transcript of the 2018 IGDA Union roundtable. This interview was after the round-table. Page last modified on April 20, 2019, at 02:15 PM and visited 510 times.